We do love when a crowd-funded project becomes reality – like these clever children’s tablet toys. 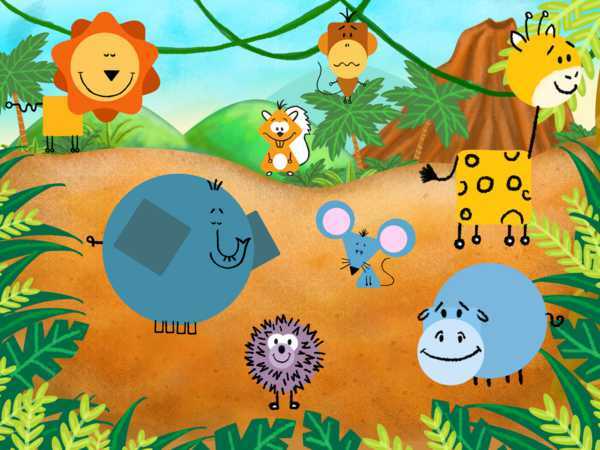 When we first wrote about Tiggly Shapes, they were all but a pipe dream – as designers Steve Miller and Phyl Georgiou sought Kickstarter funding to bring the idea to life. It’s no surprise to us that Tiggly Shapes are now in production and available to purchase. 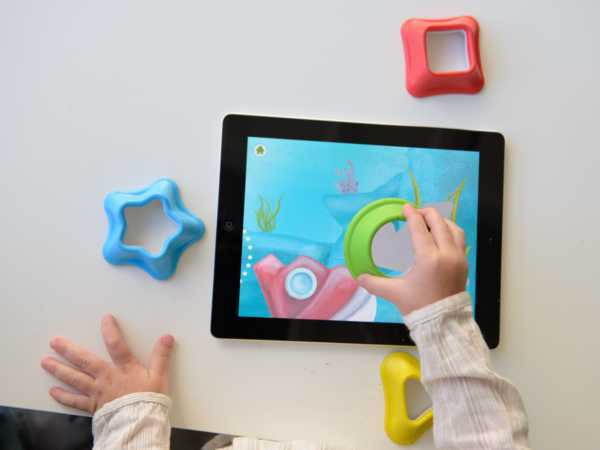 They work with Tiggly iPad games, using special sensors that interact with iPad screens just like our fingertips. They’re aimed at helping preschoolers develop spatial reasoning, motor skills and language. 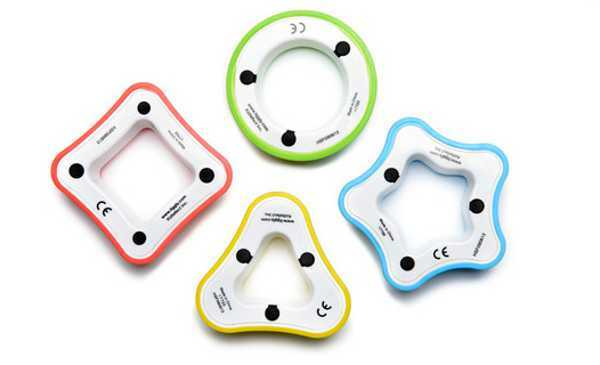 The rubberised toys come in a pack of four including a circle, square, star and triangle. They’re available for purchase directly online from Apple for $39.95, or alternatively in Apple stores nation wide.